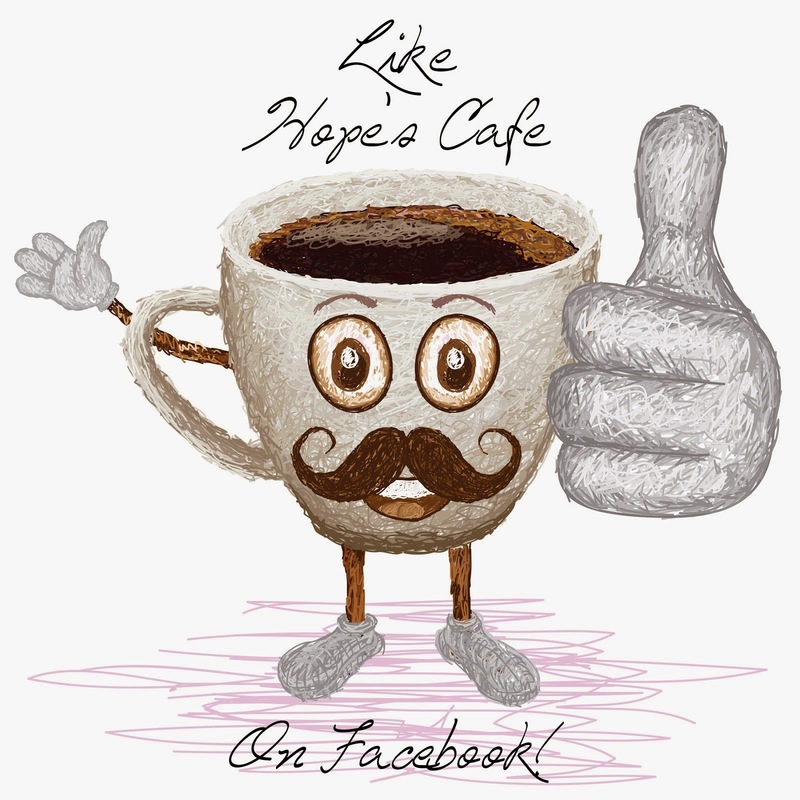 Hope's Cafe: SGSG-CVS Photo Mug Review!! As you well know, I love photo gifts. While browsing for photo gift ideas, I found CVS Photo. I knew they offered digital prints, etc. but I was unaware that they also have many different photo products available; from t-shirts to calendars, and puzzles to towels. And, they also offer photo mugs! I was able to design a Collage Photo Mug for my review, and had a lot of fun deciding on the pictures for it. You can use up to 15 photos on this. After uploading your pictures, you can also add some text at the top or bottom if you'd like. 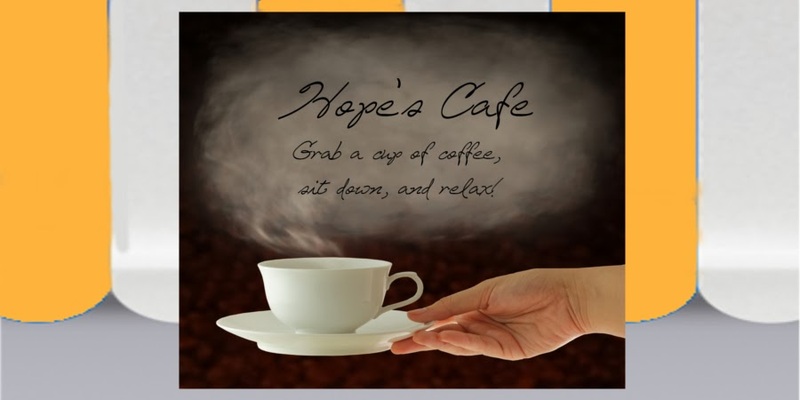 (I added "Hope's Coffee" on mine, so everyone else will leave my mug alone!). Then it's time to choose your border color and width, and shuffle the pictures until you find a design that suits you. After finishing the mug creation, I placed my order for ship-to-store. This made shipping totally free, and since we are close to a CVS store, it was easy to pick up! My mug was ready for pick-up less than 2 weeks later, and I was eager to see how it turned out. It looks great! When I showed it to the family, they all agreed it looked wonderful! I am very pleased with my mug and the whole ordering process from CVS Photo. Check out the gift selection at CVS Photo; everyone loves a photo gift! Disclaimer: I was not monetarily compensated in any way for this review; I did receive product for the purpose of review. All thoughts and opinions are mine. All quotes taken from the CVS Photo website. It's true, everyone loves a photo gift. So much more personal than something you pick up in a store.